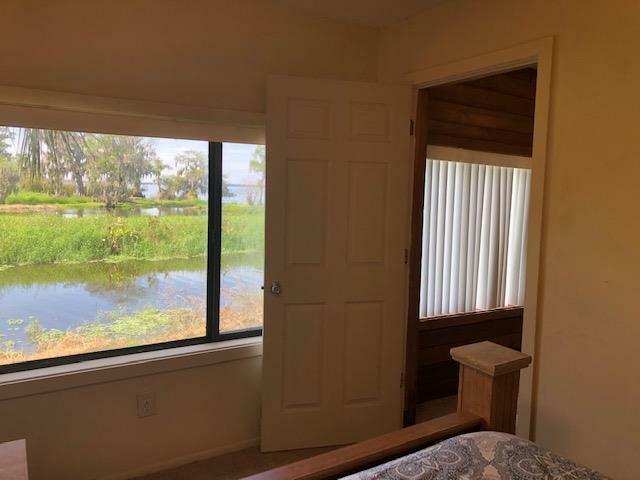 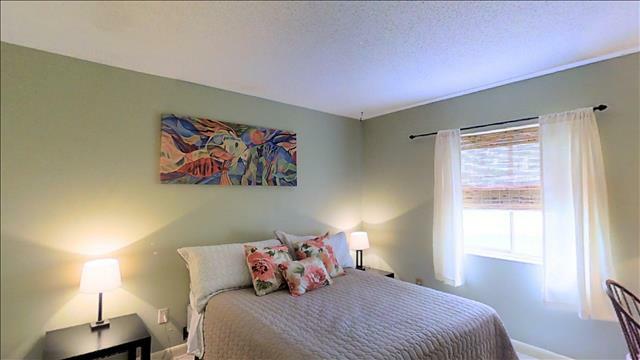 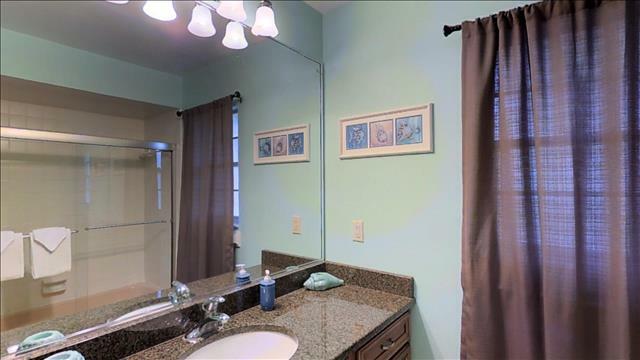 This beautiful three-bedroom, two-bathroom home on Lake Jesup is surrounded by wildlife but also 5 minutes from SR 417 and 15 minutes to downtown Orlando. 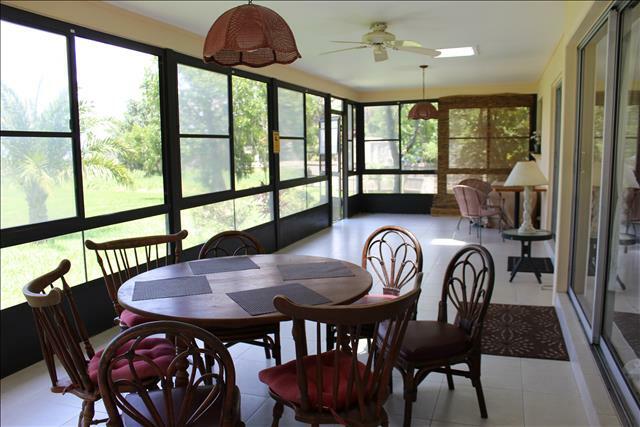 Gator Den comfortably sleeps six people in its 1,720 square foot layout. 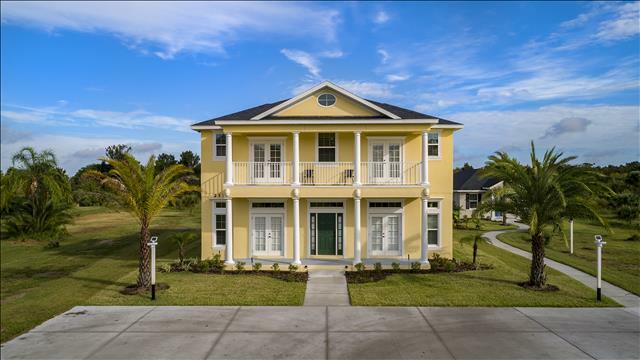 This home is perfect for those who love to fish! From your backyard you can fish in your own private pond or watch a magnificent sunset over Lake Jessup. 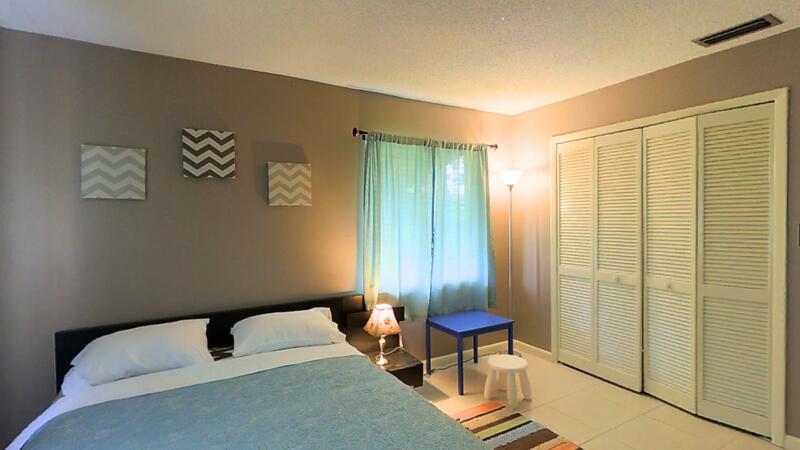 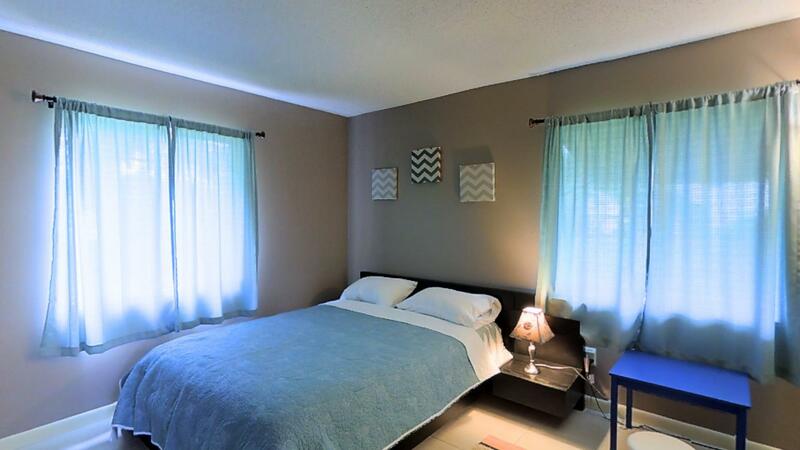 During your stay, enjoy wi-fi internet and television free of charge and an on-site washer and dryer for your use. 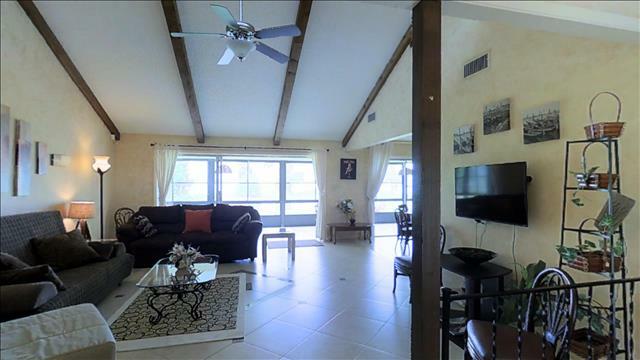 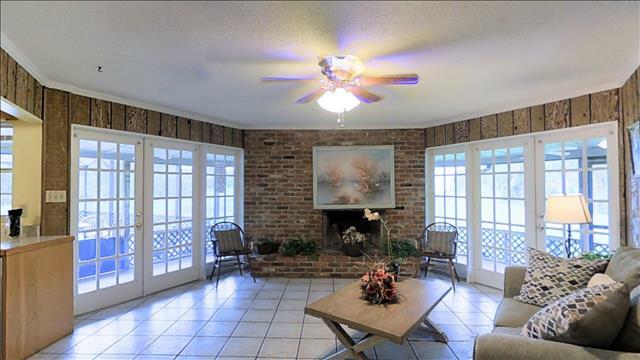 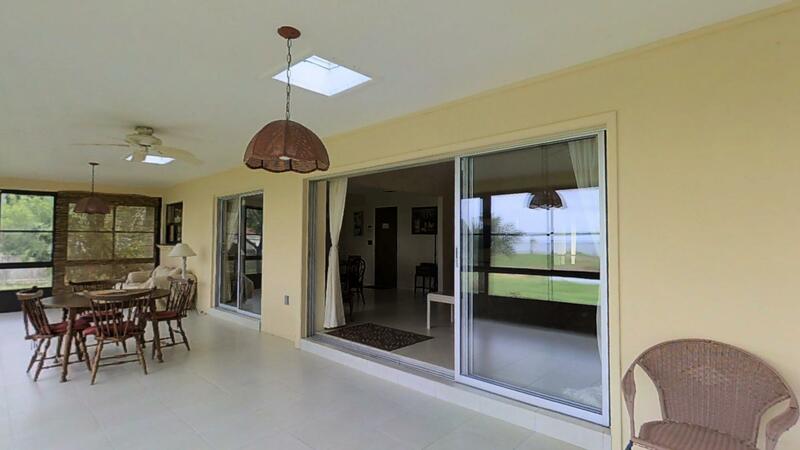 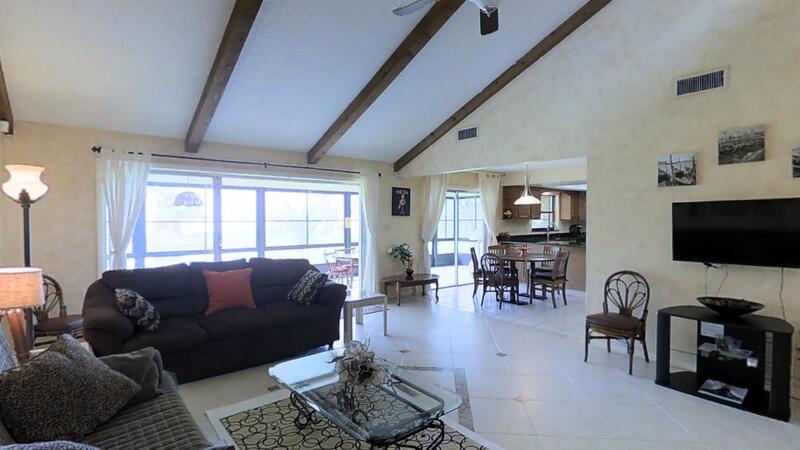 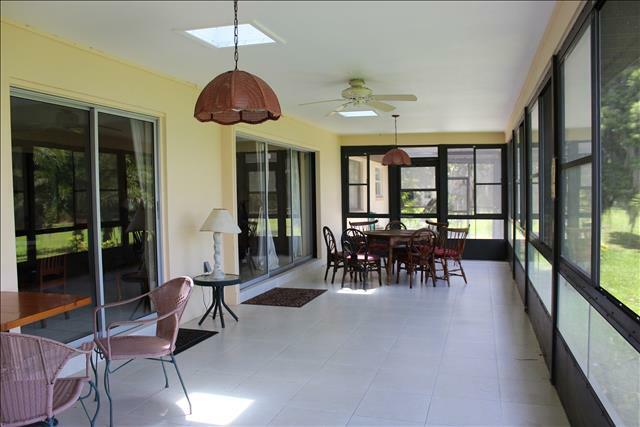 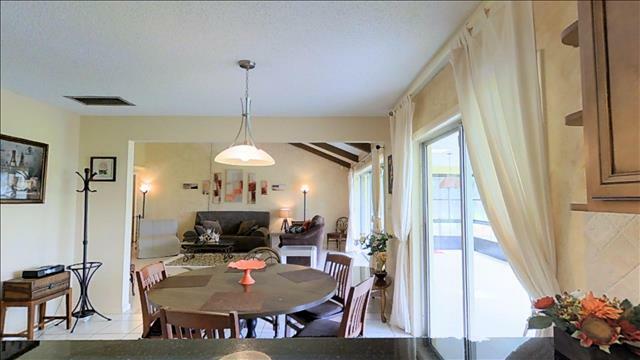 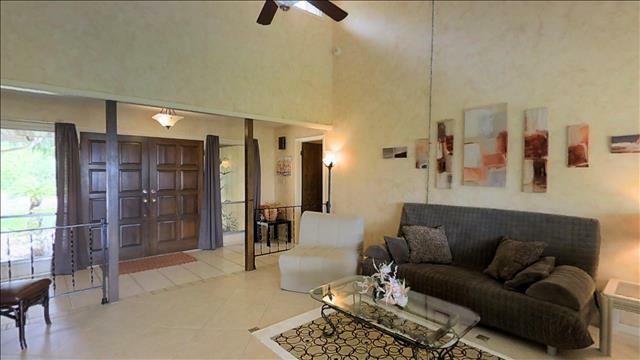 The large covered lanai is the perfect place to sit, relax, and enjoy being surrounded by all the majestic wildlife. 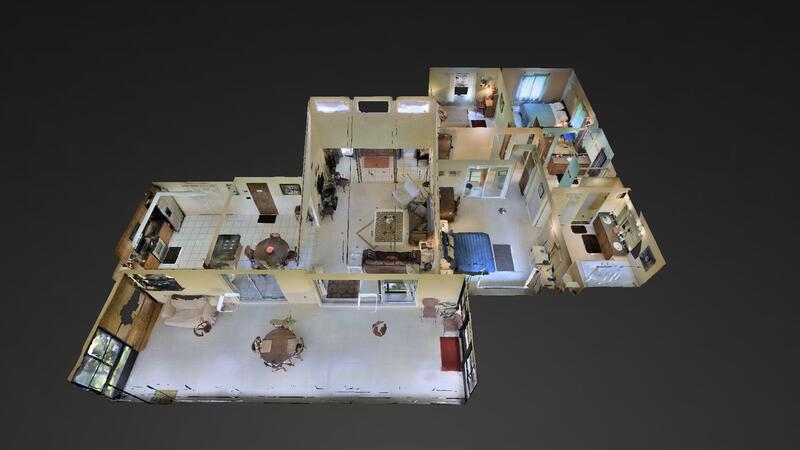 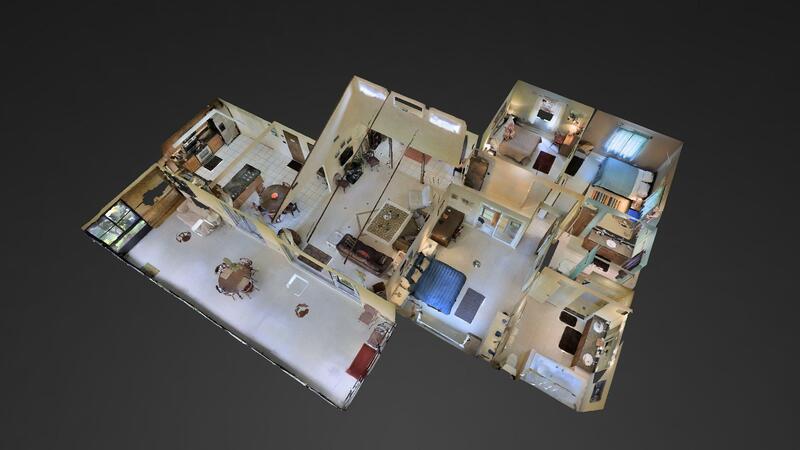 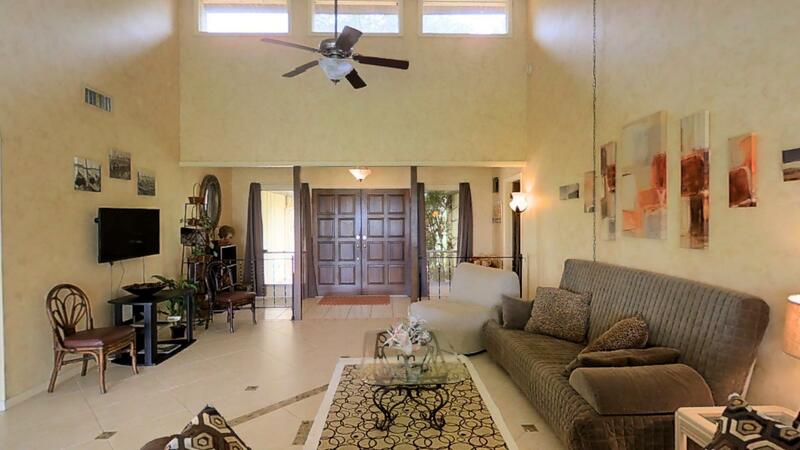 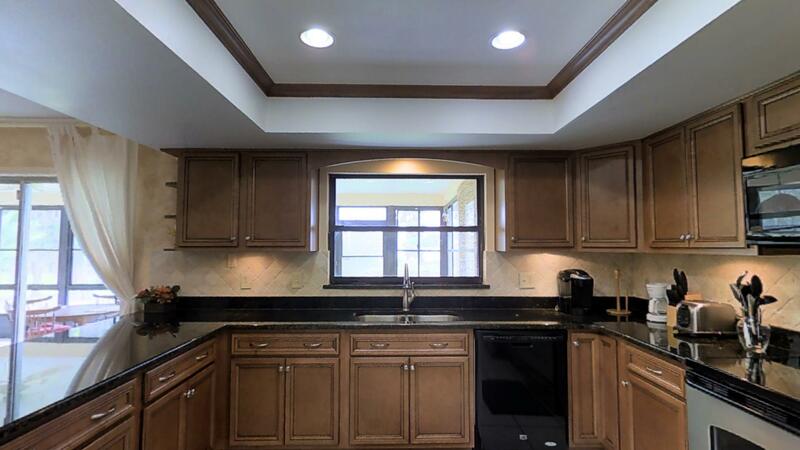 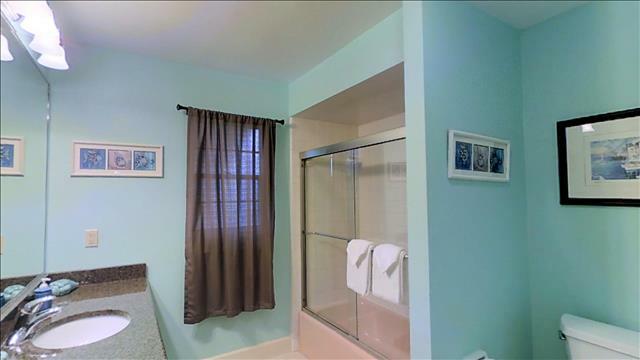 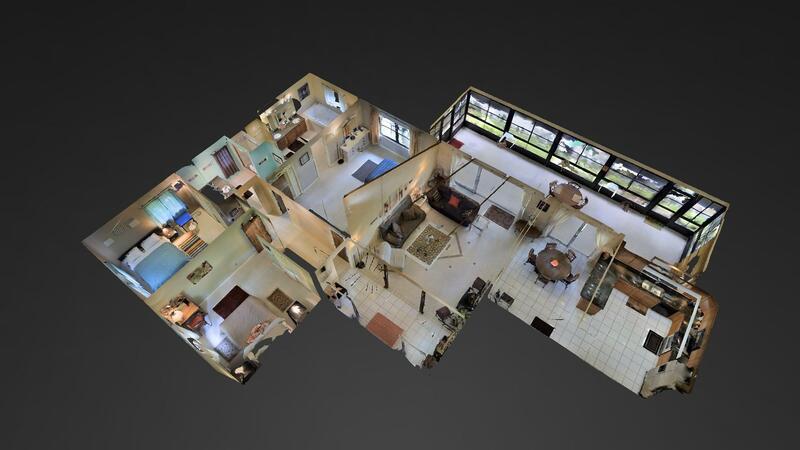 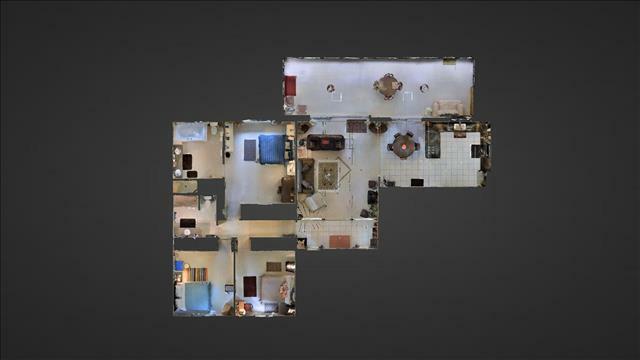 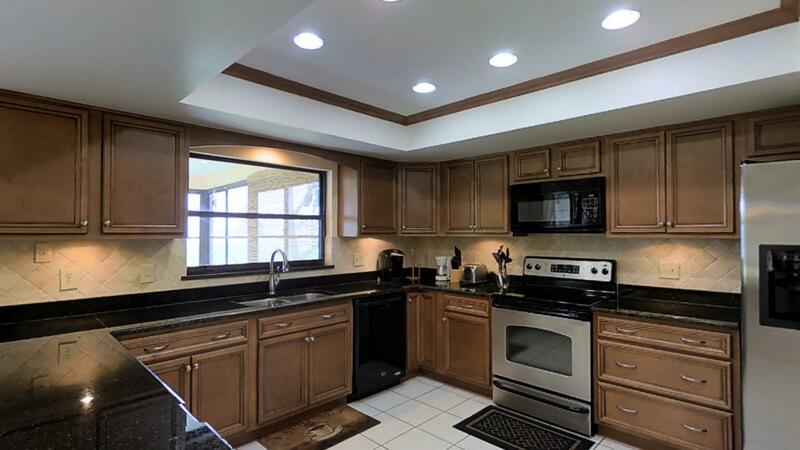 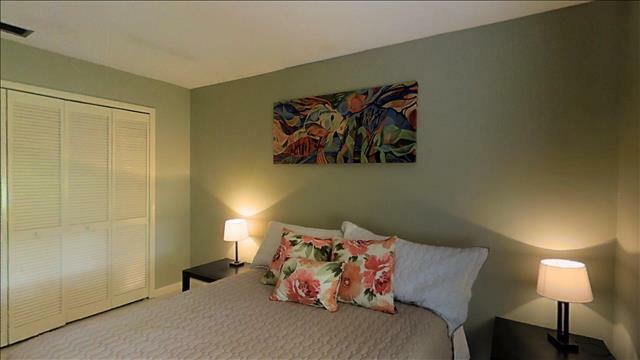 This home includes a fully furnished kitchen, living room, and bathrooms. 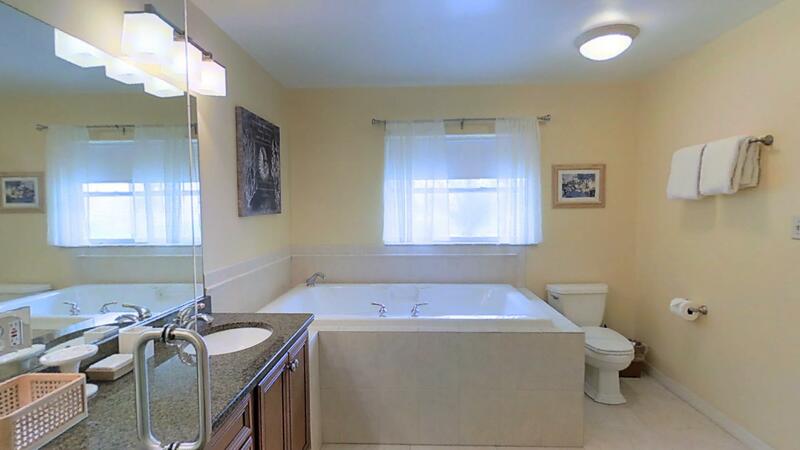 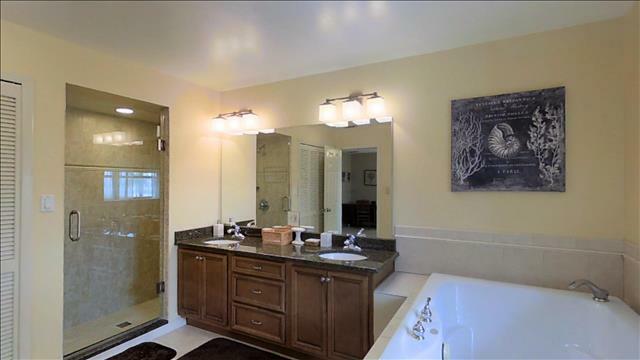 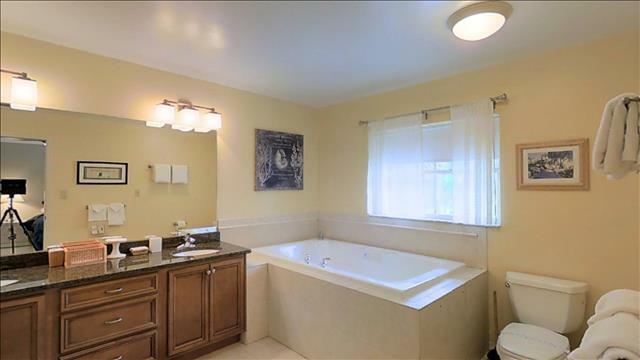 Unwind in the luxurious jacuzzi bathtub with massaging jets found in the master suite. 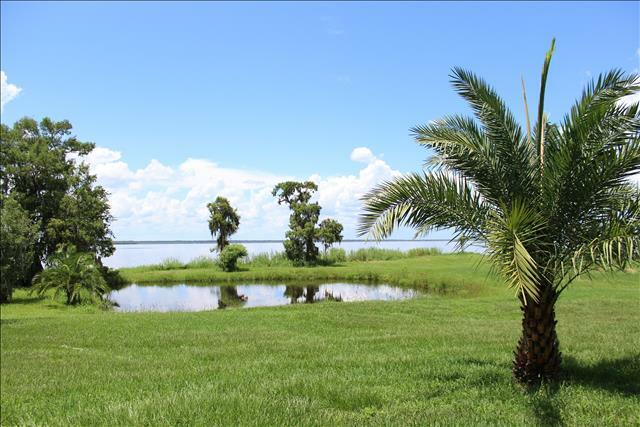 Take a tour around Lake Jesup and Historic Bird Island at Black Hammock Adventures and Airboat Rides less than 1 mile away or feel free to use the boat ramp for an adventure of your own. 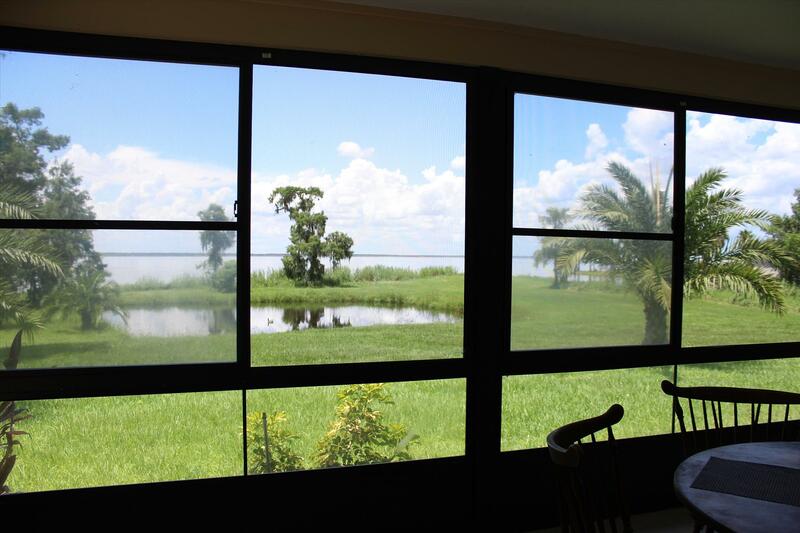 Black Hammock Restaurant, located just up the street is open 11am to 9pm daily, 10pm Friday and Saturday. 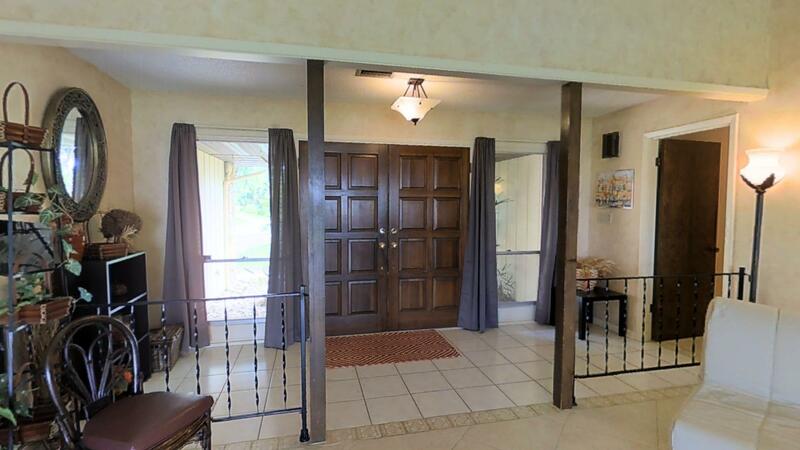 A $500 security deposit is due upon check-in. 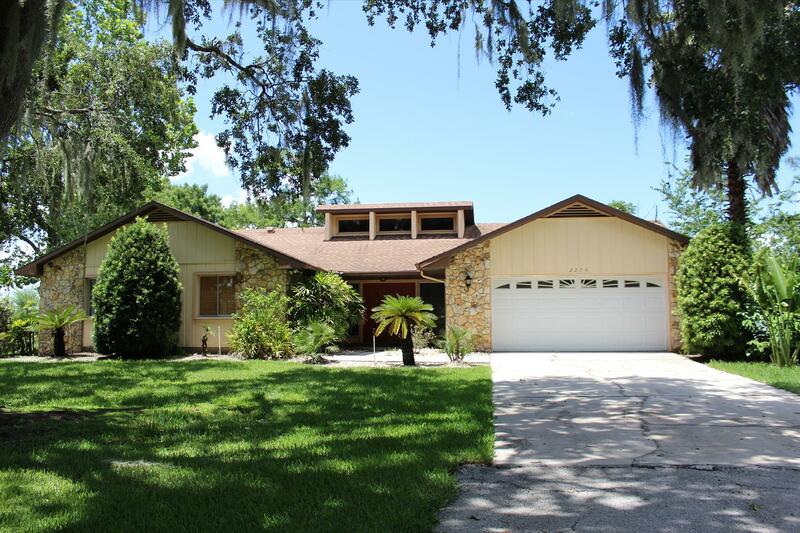 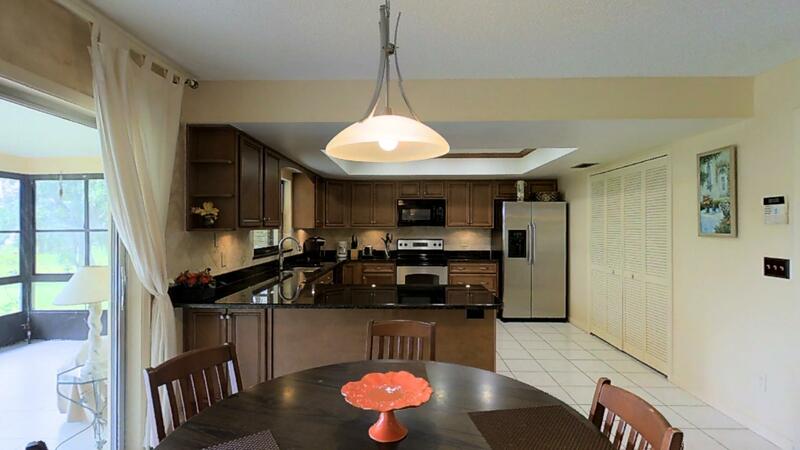 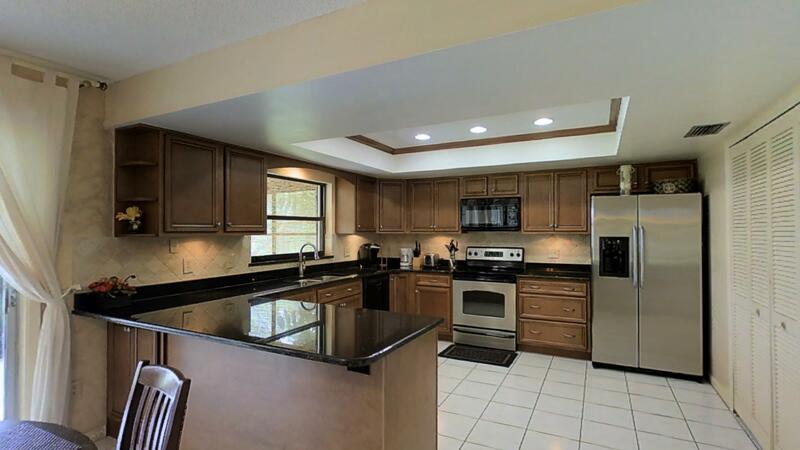 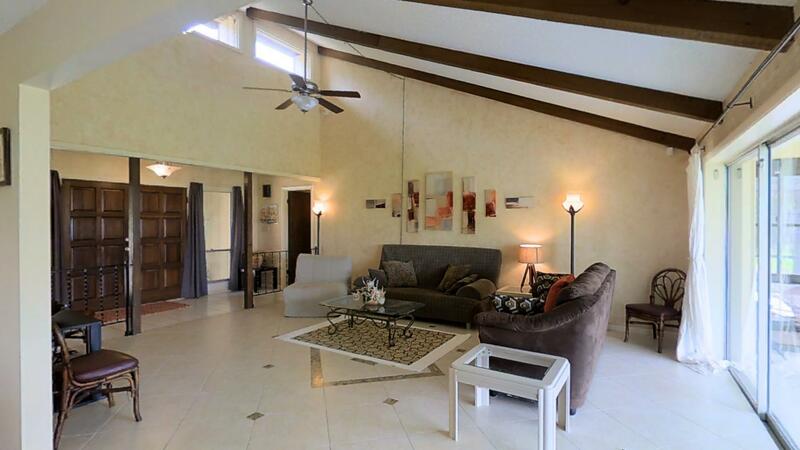 This vacation home is only 20 minutes from the Sanford airport and 30 minutes from Orlando airport. 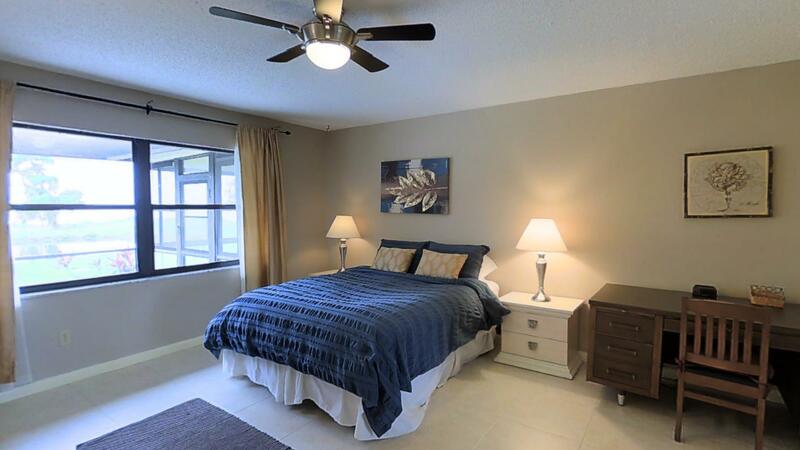 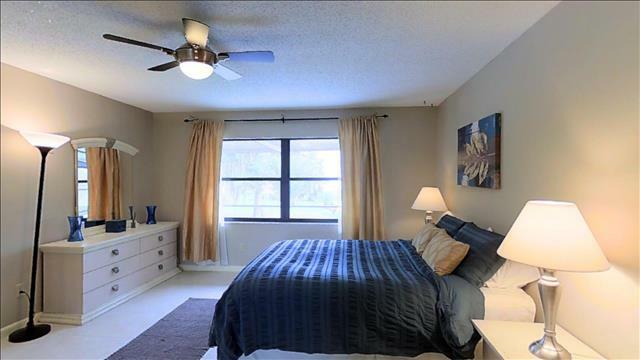 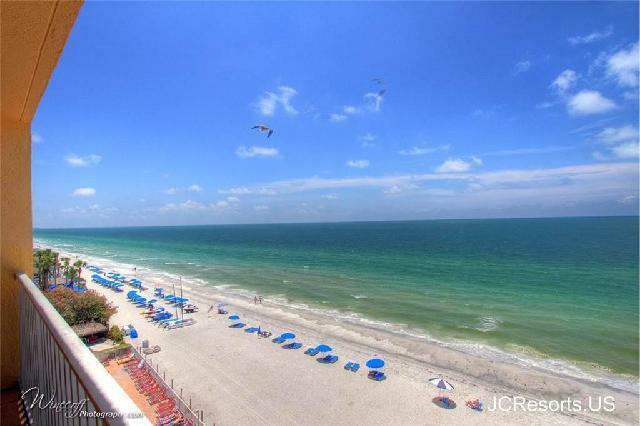 55 minutes from New Smyrna Beach, 1 hour from Cocoa Beach, and 40 minutes from major Orlando attractions such as Disney World, SeaWorld, and Universal Studios!